Download the referral form from here. Fill out the ‘Referrer’ section with your name, contact details and signature. Pass the form along to your friend. Once you’ve received the form, fill out the “Referred Purchaser” section. 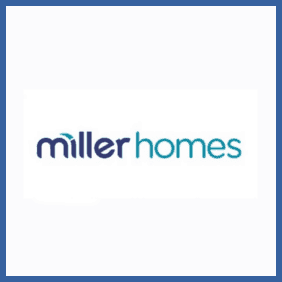 Hand in the leaflet on your first visit to your chosen Miller Homes development. Know someone looking to buy a house? Recommend a new Miller home to a friend (or anybody else!) and if they purchase the house on your recommendation you’ll bag a pretty impressive £1,000.